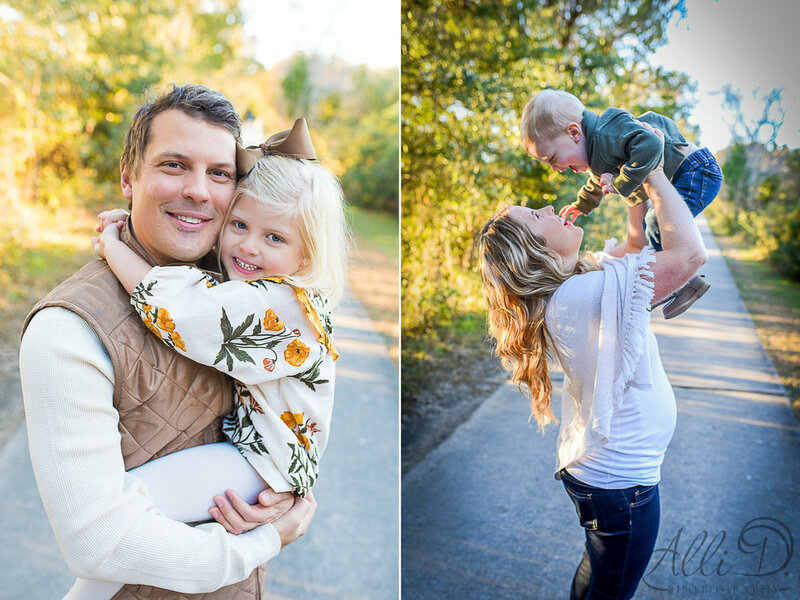 I always have fun with this sweet family when we meet for their annual family session. This session was different than the year before. They've got some exciting news to share! Keep scrolling to see their announcement! 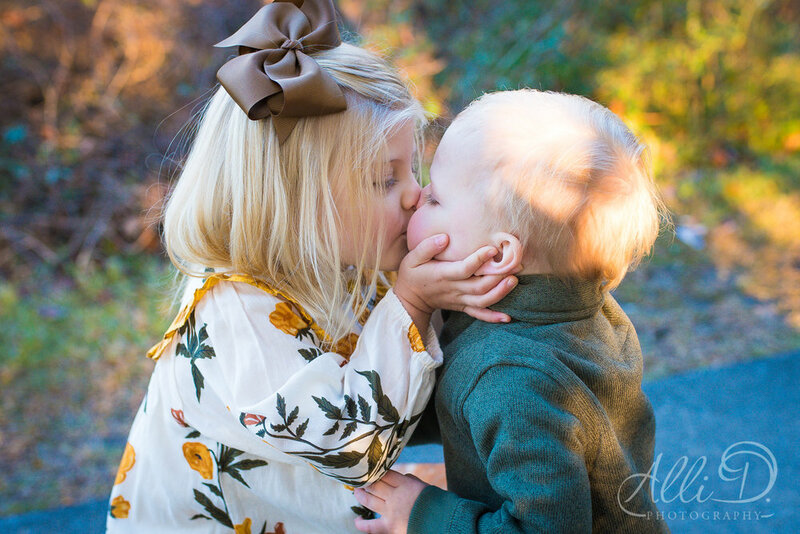 I can't wait to meet sweet Henry and see how he fits into his family with his big brother and big sister to show him the ropes! Mom & Dad, sleep now while you can! Life is about to get crazier!